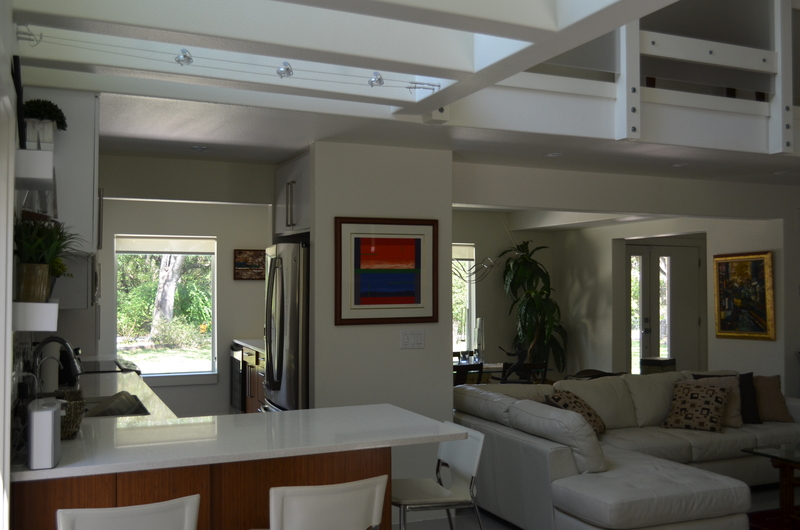 The Modern Architecture + Design Society is bringing their signature Modern Home Tour back to San Antonio for the first time since 2011. On Saturday, April 8, a select group of homes will open their doors to tour-goers, who will have the rare opportunity to explore modern residential architecture up close, and meet the local architects behind the designs. 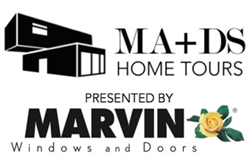 MA+DS & Marvin Windows present Modern Home Tours! Participating homes in the San Antonio MA+DS Modern Home Tour will open their doors for viewing from 11AM – 4PM on Saturday, April 8. The Modern Architecture + Design Society (MA+DS) is a new multi-media property that aims to create a vibrant, global community of modern architecture and design enthusiasts through multiple platforms that inspire engagement with the people, places, and things that define the “modern” movement. While the Modern Home Tour remains the cornerstone of the operation, MA+DS is a global effort to spread modernism. The San Antonio MA+DS Home Tour is presented by Marvin Windows and Doors and will showcase 4 to 6 homes, including designs from Craig McMahon Architects, C-Sostre Architecture, Oscar E. Flores Design Studio, and Adam Wilson Custom Homes. An after-tour party will feature refreshments and a short Q&A on inspirations for modern design. 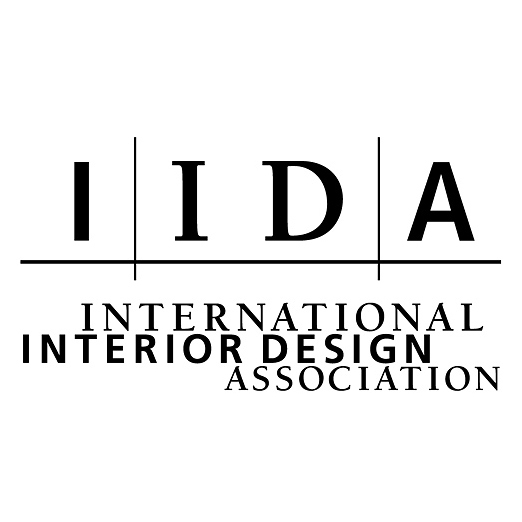 Students from the American Institute of Architecture Students (AIAS) and International Interior Design Association (IIDA) chapters at University of Texas San Antonio will staff the event. The non-profit organizations are enlisted as the tour’s beneficiary and volunteer support. 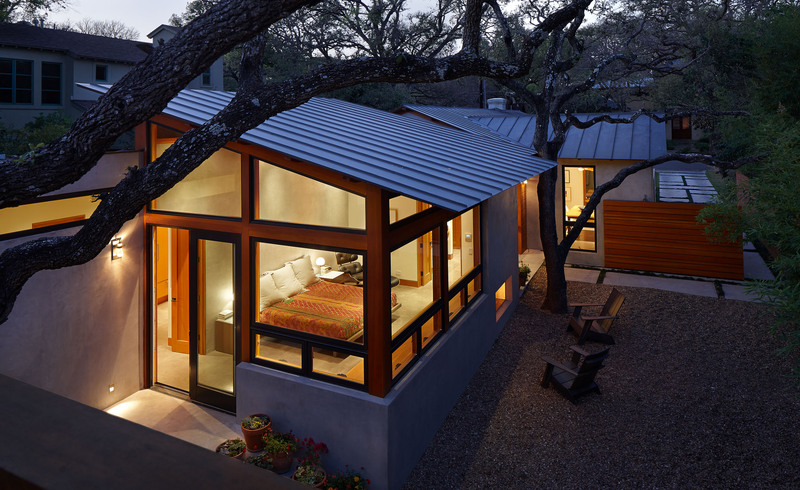 About the Modern Architecture + Design Society: Based in Austin, Texas, the Modern Architecture + Design Society was founded was founded by James Leasure in 2010 as Modern Home Tours, to introduce modern architecture and living to people across the nation. Through fun and informative self-guided home tours in dozens of cities across the USA and Canada, the group invites people into some of the most exciting examples of modern architecture and design in the nation. With carefully selected architects, neighborhoods and architecture, the MA+DS Home Tours are unlike anything you’ve ever seen. 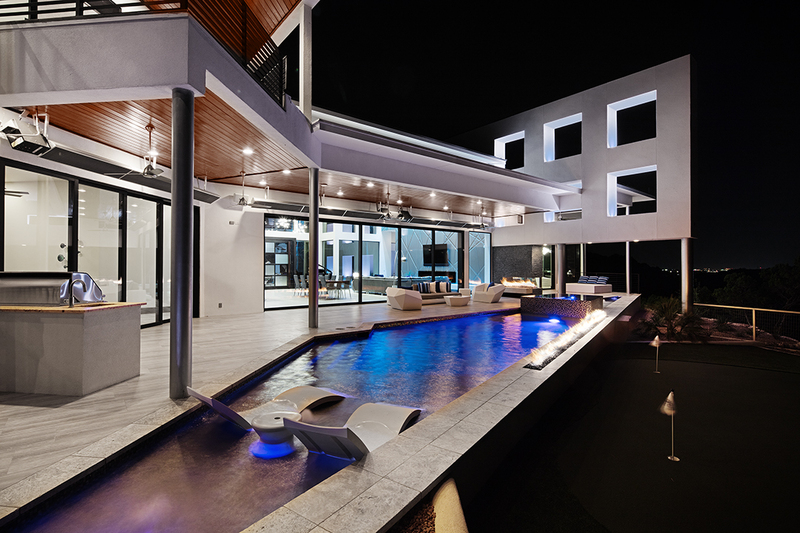 Not only will you learn about the cutting edge of home design while on our tours, but you might even get an idea or two for your next home project!